Who can come to Preteen Camp at Waters Edge? Entering 4th – Entering 6th Grades. We also have a 1 sponsor to 7 preteen rule for each church. (sponsors must go through and have a certificate for child protection training from host church). 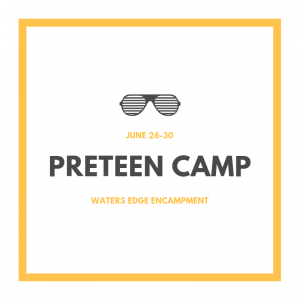 What are Waters Edge Preteen Camps like? INSANELY awesome! Preteen Camp is like intense Jesus-centered worship and training for the ADD. 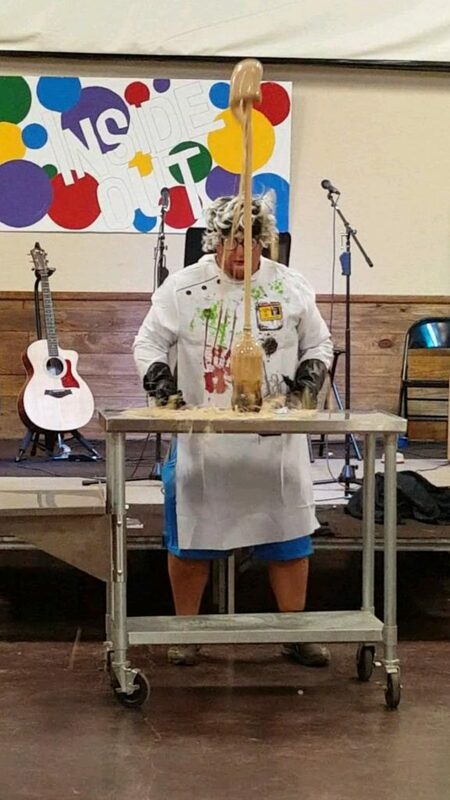 Preteen Camps are packed with creative games, engaging music, the world’s best small group leaders, engaging creative ways of sharing God’s truth, creative worship….and much much more. Waters Edge believes that Preteens can fully grasp the truths of God’s Word and be challenged in ways well beyond the often watered down, shallow glimpses they are given. Some of our most engaging times of worship at camp have occurred on preteen weeks! Who speaks at your preteen camps?